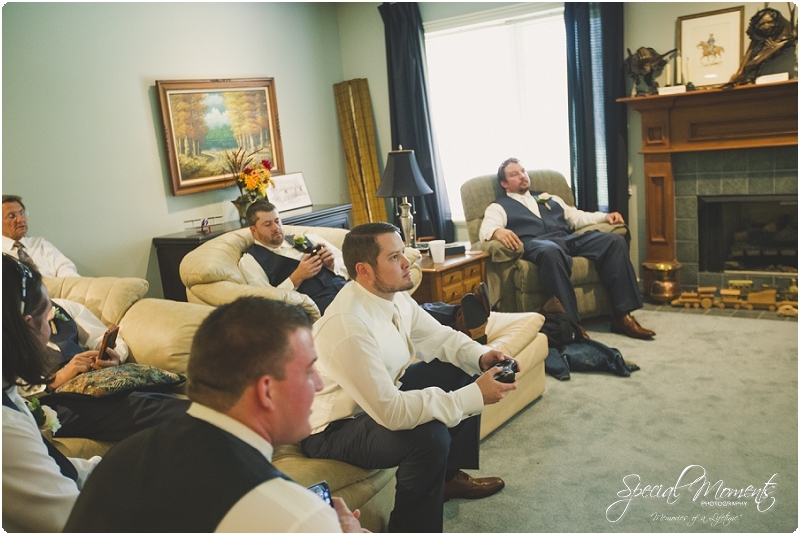 The guys were totally stressing out………. 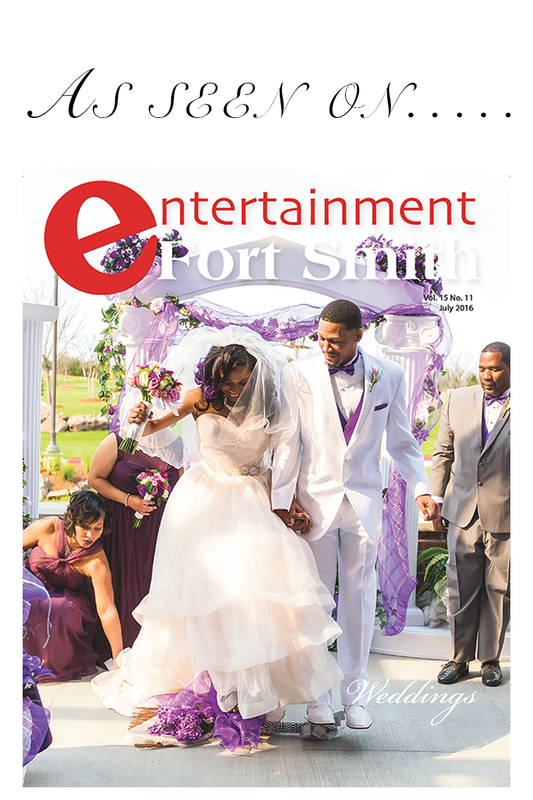 Ya’ll ready for the first look? 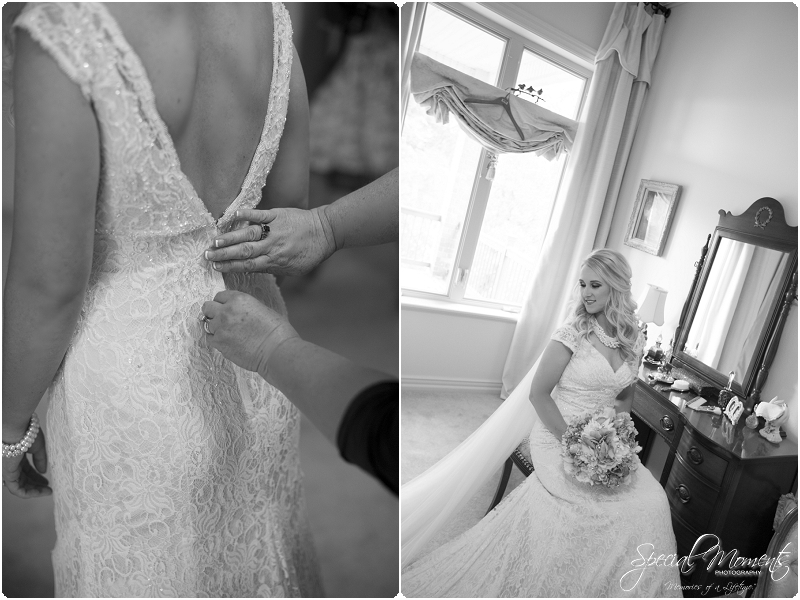 Here’s a few detail shots I captured before we started………. 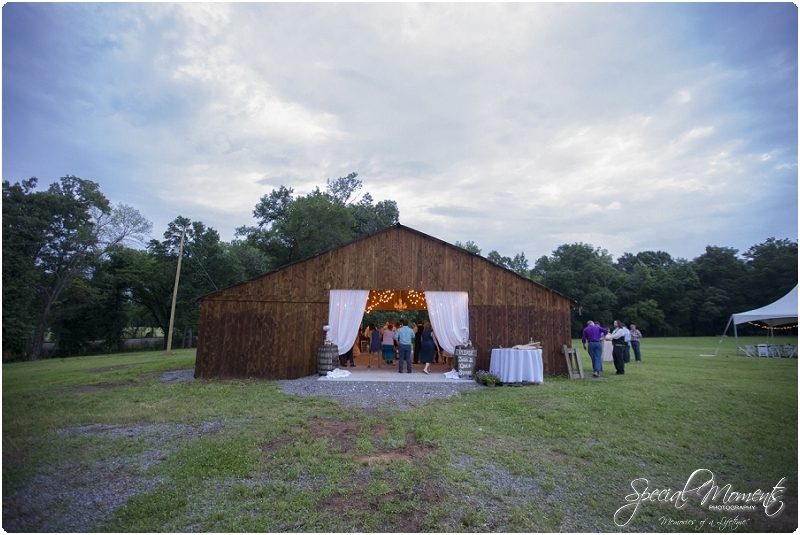 Janie snuck around to the other side and captured this with her wide angle………. 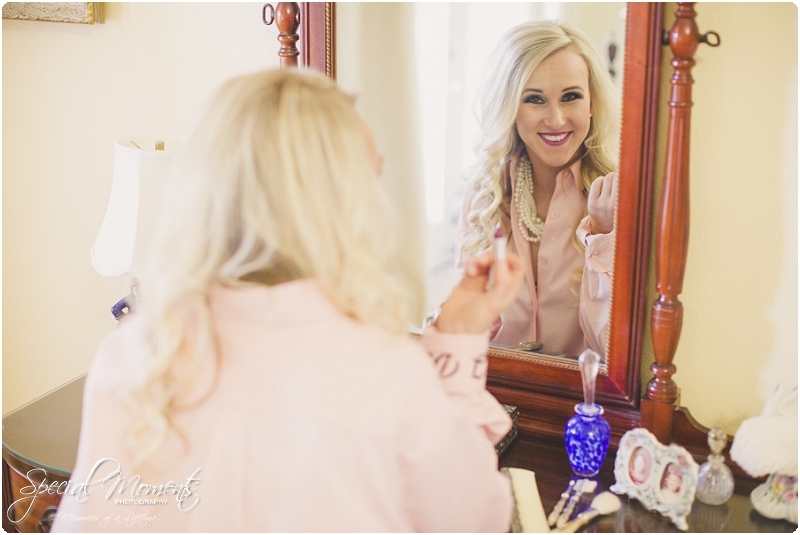 Megan your killing me with those eyes girl………. 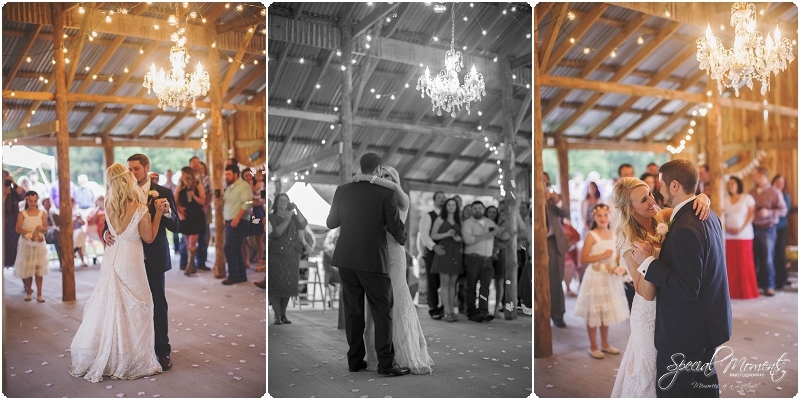 How perfect was that first look? 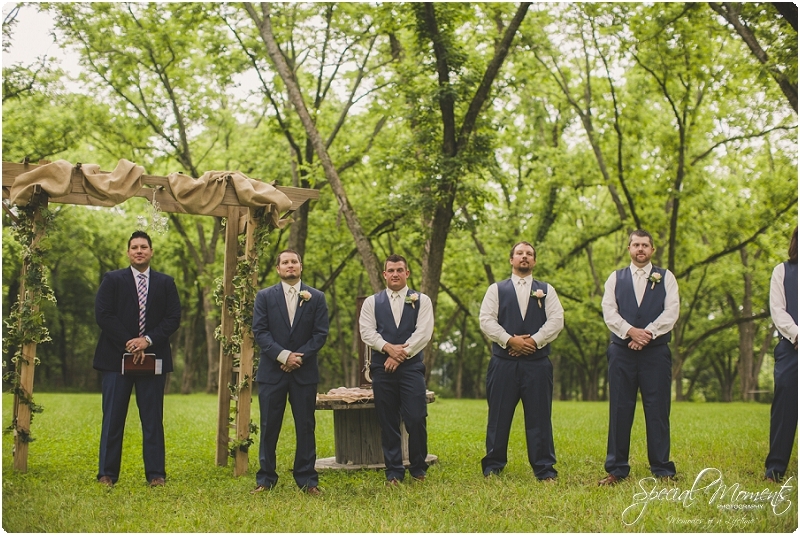 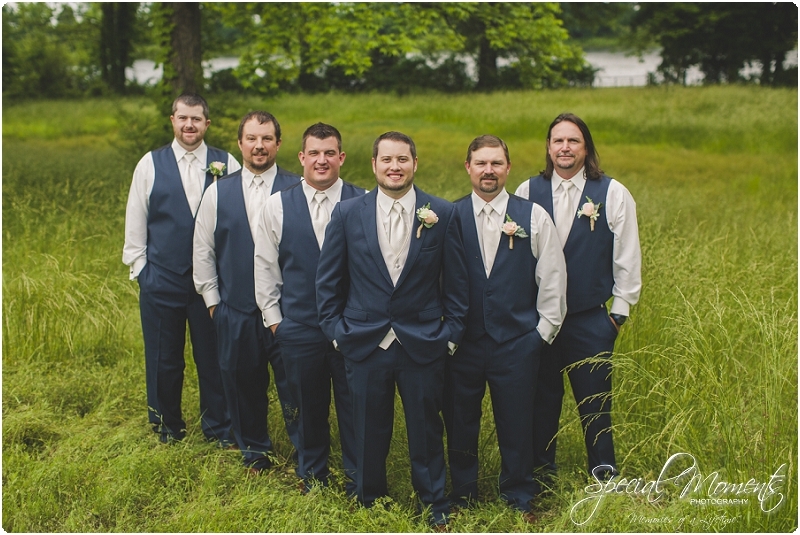 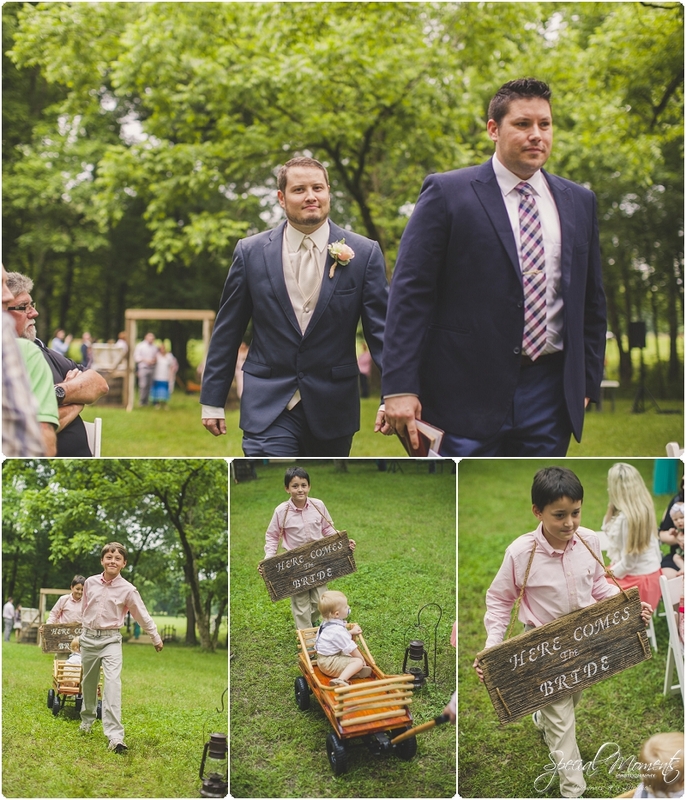 And it was at grandma’s house guys…….. Here’s the Groomsmen doing their thang….. 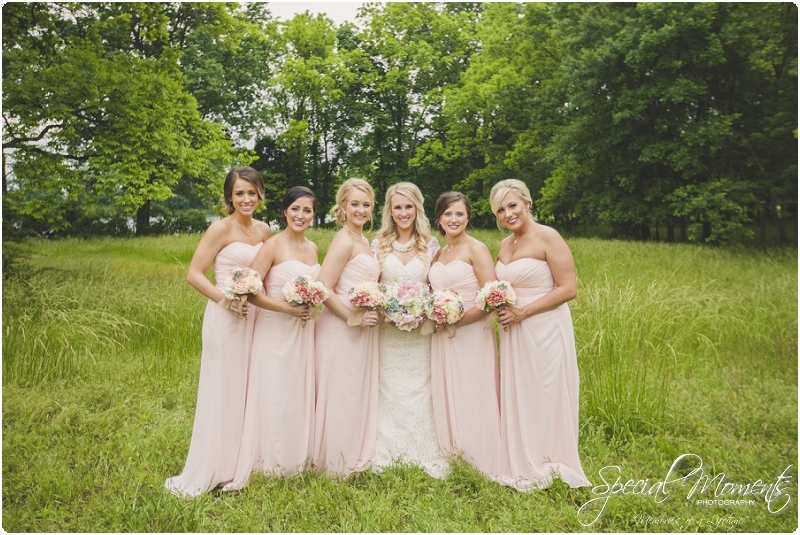 The Ladies…….Ya’ll recognize my girl Holly? 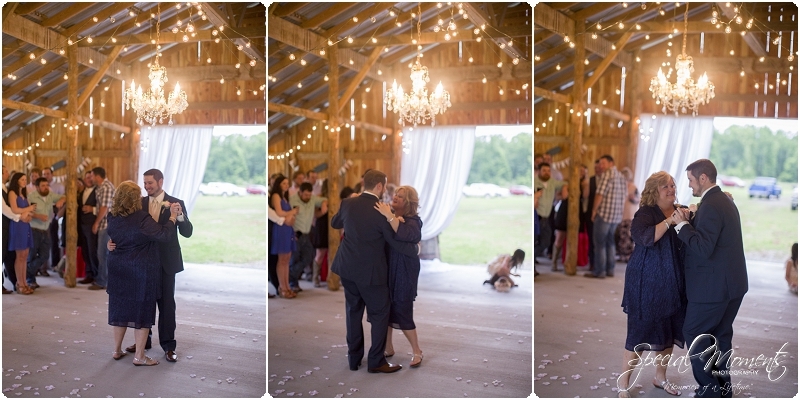 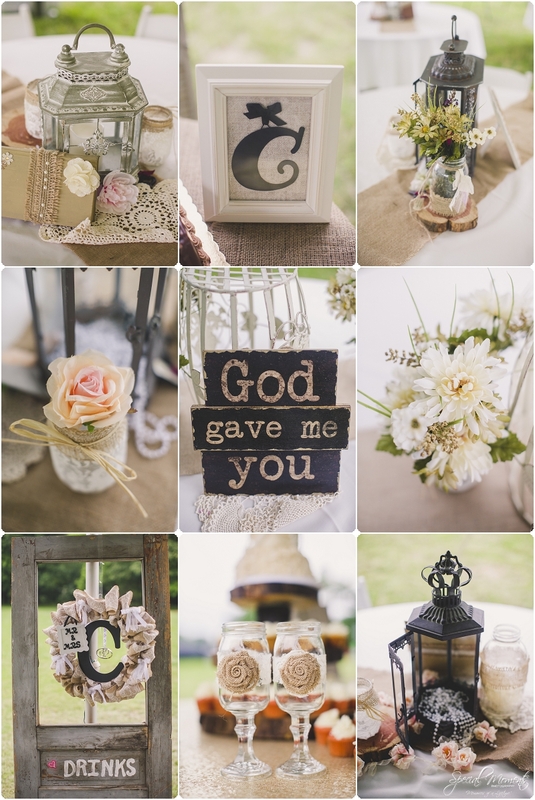 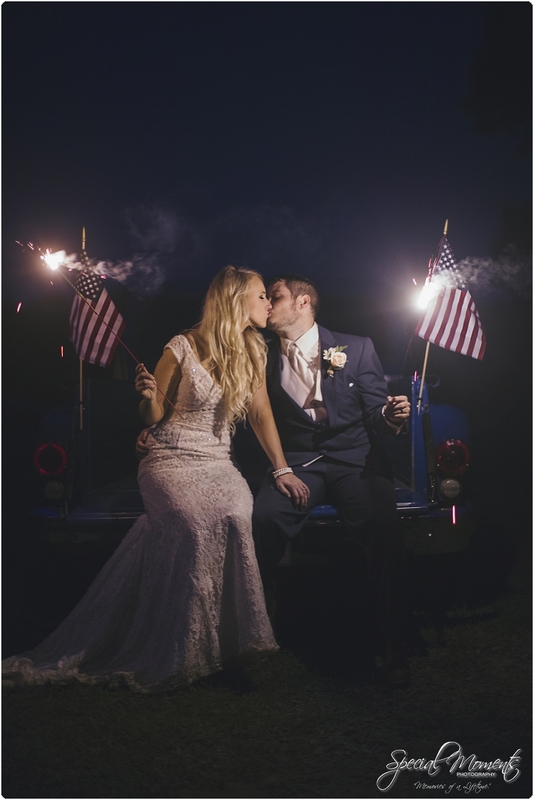 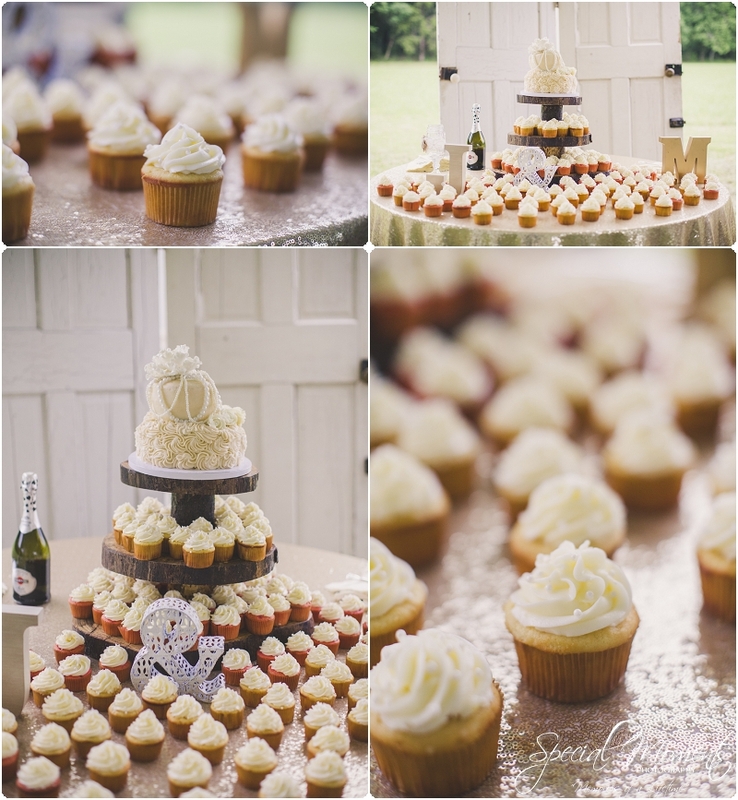 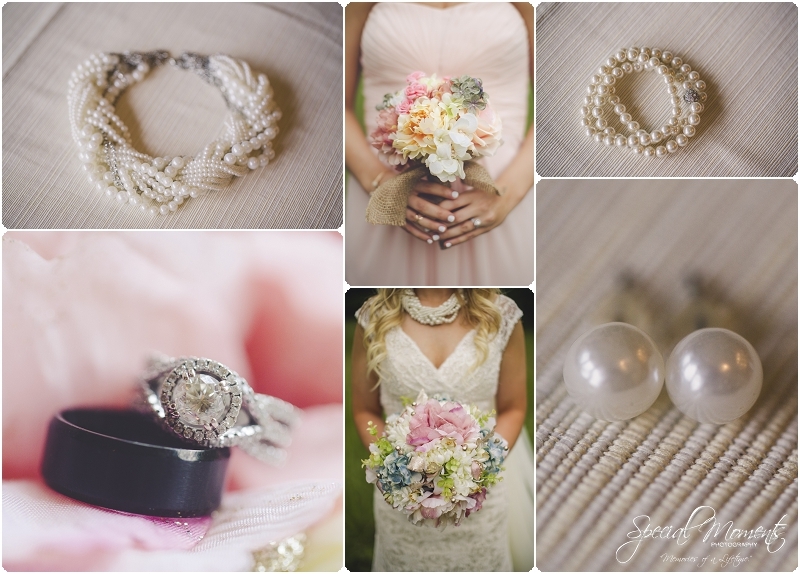 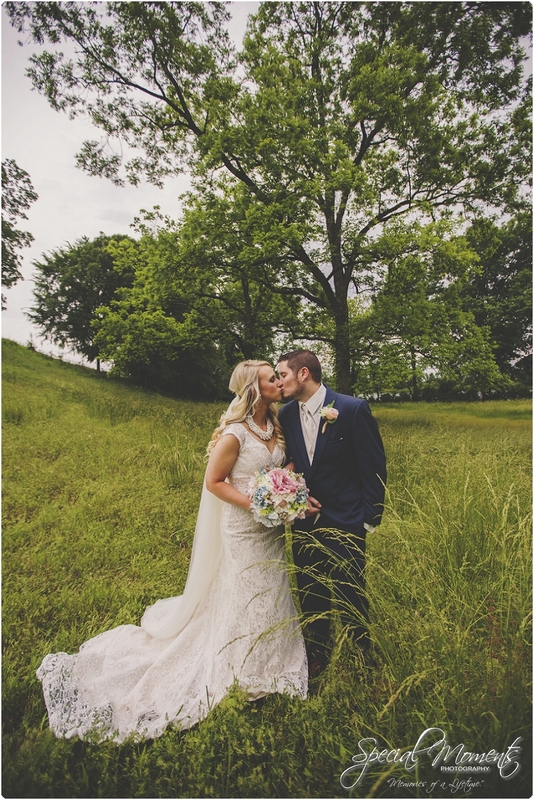 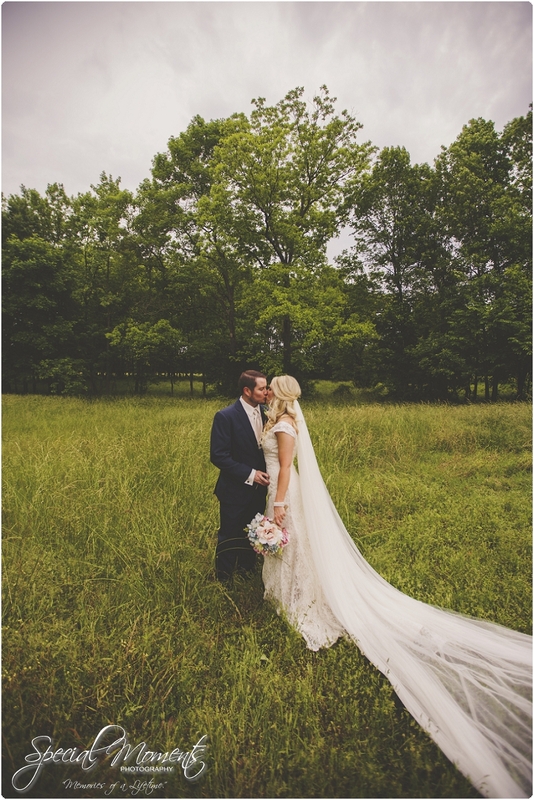 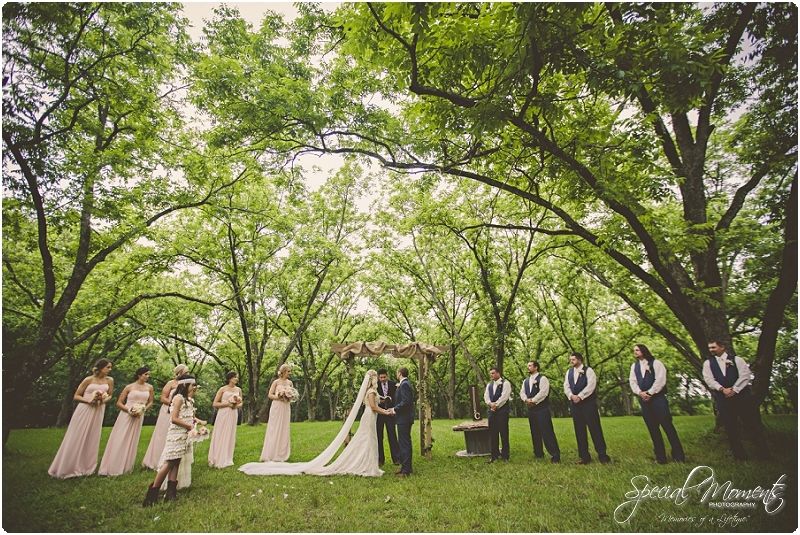 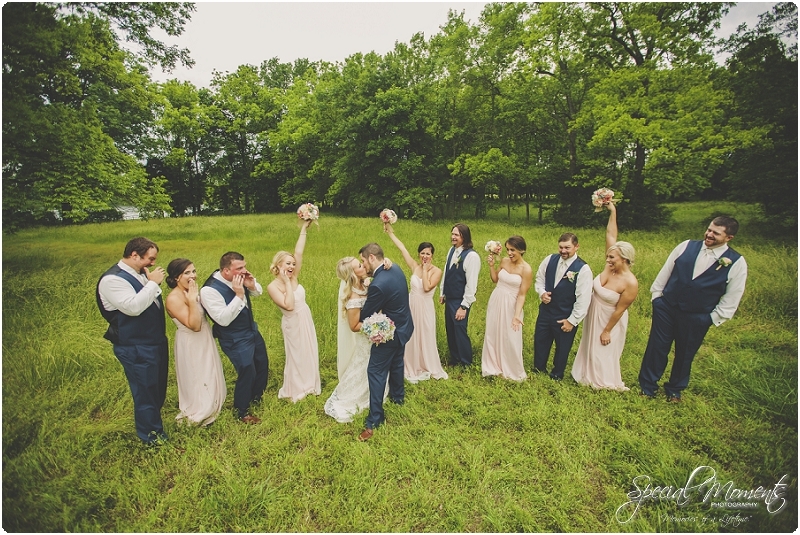 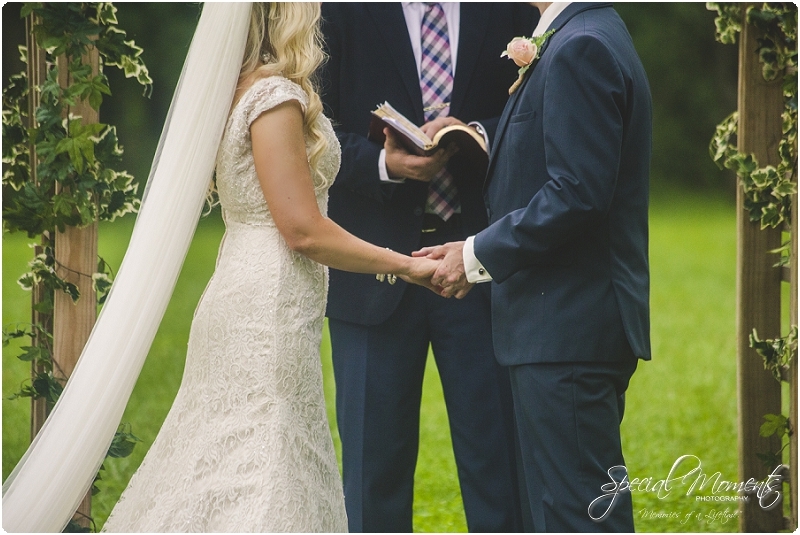 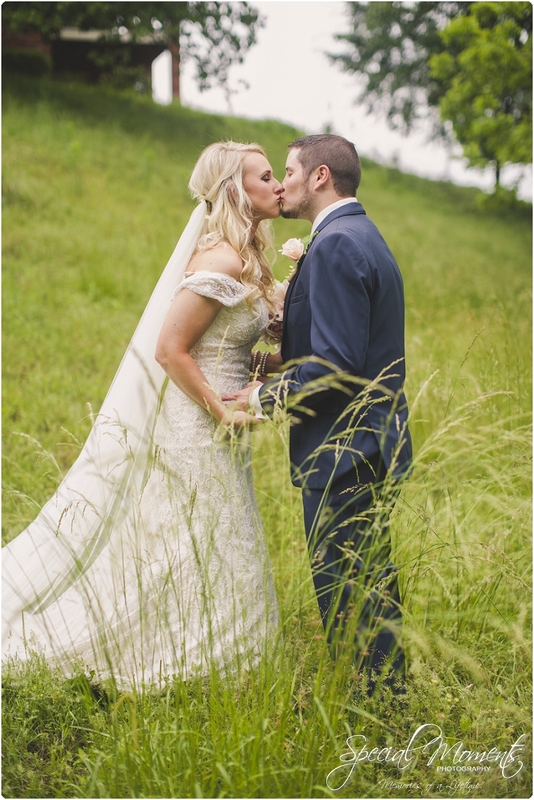 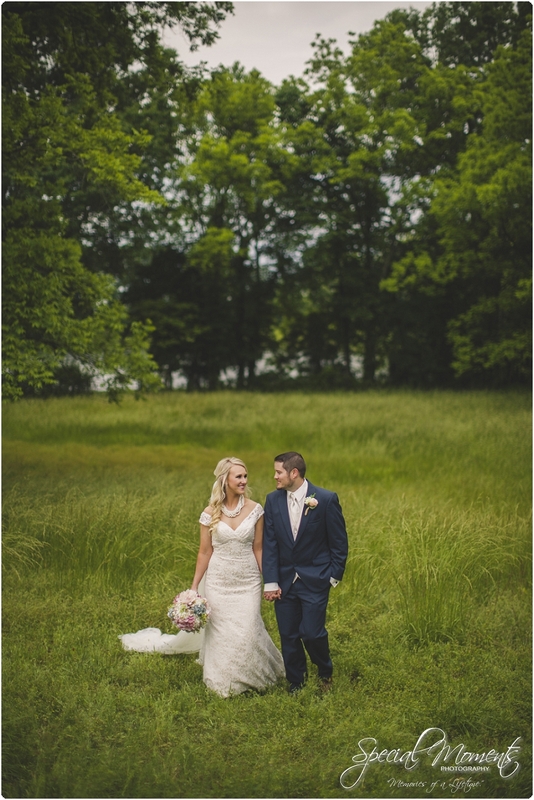 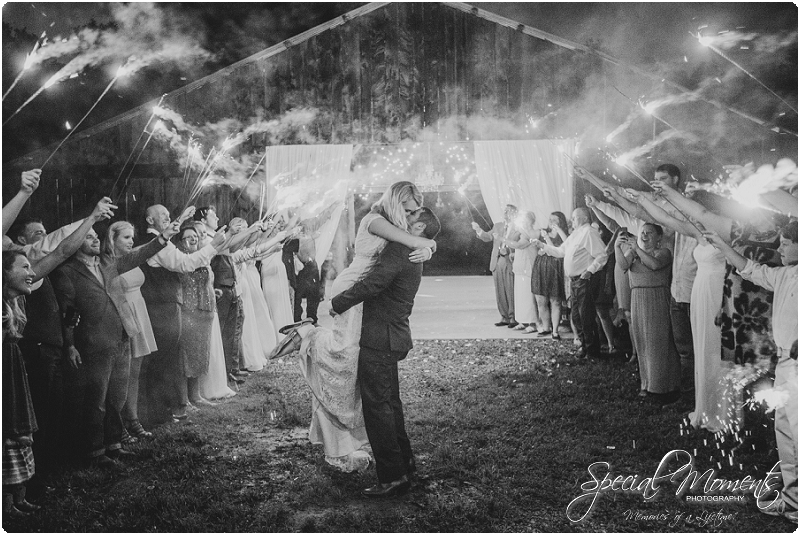 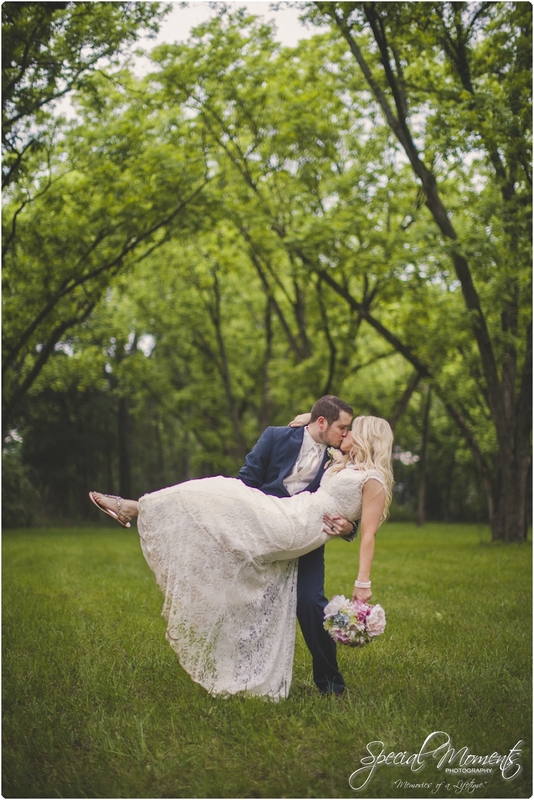 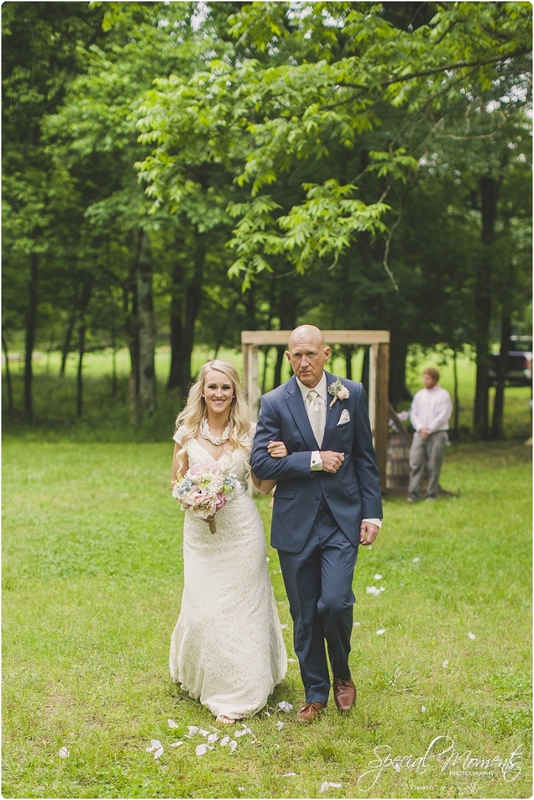 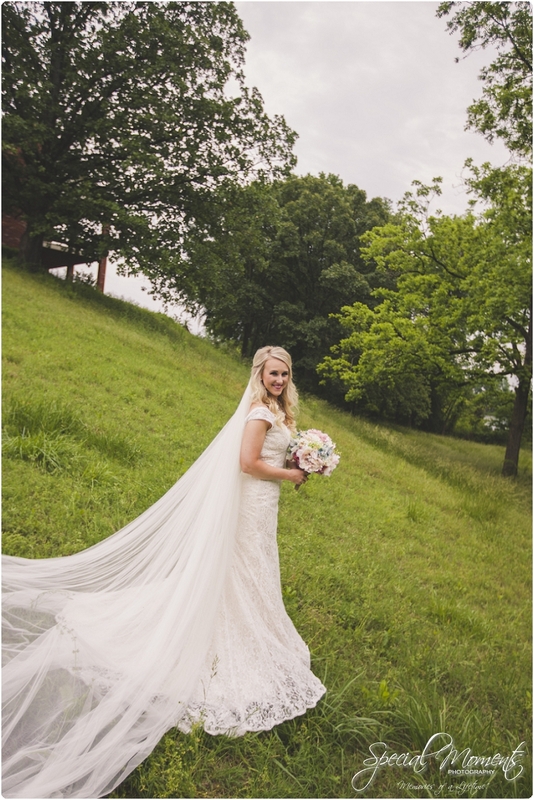 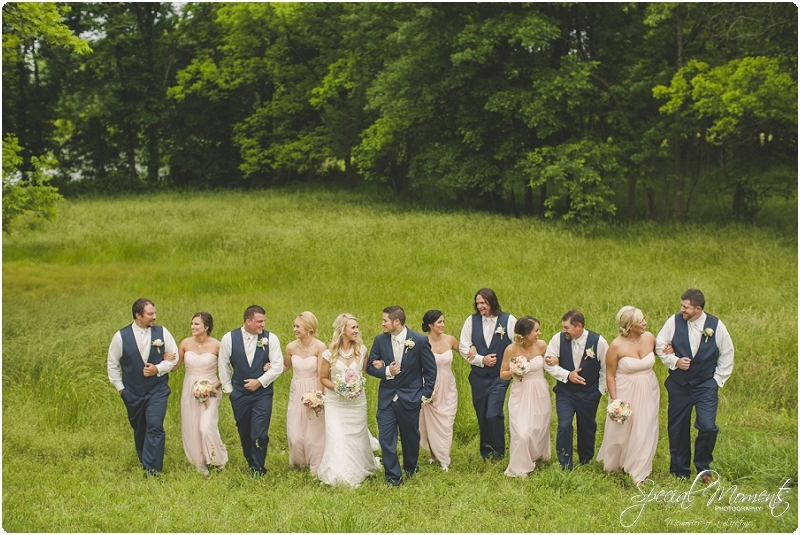 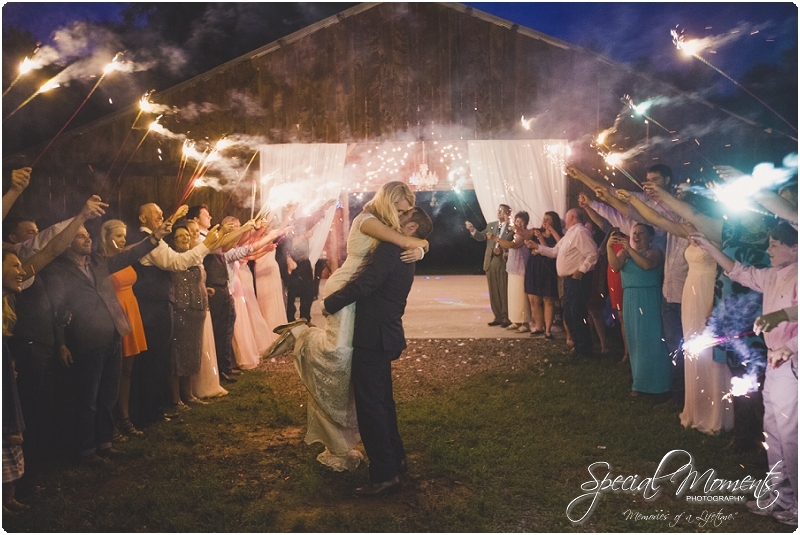 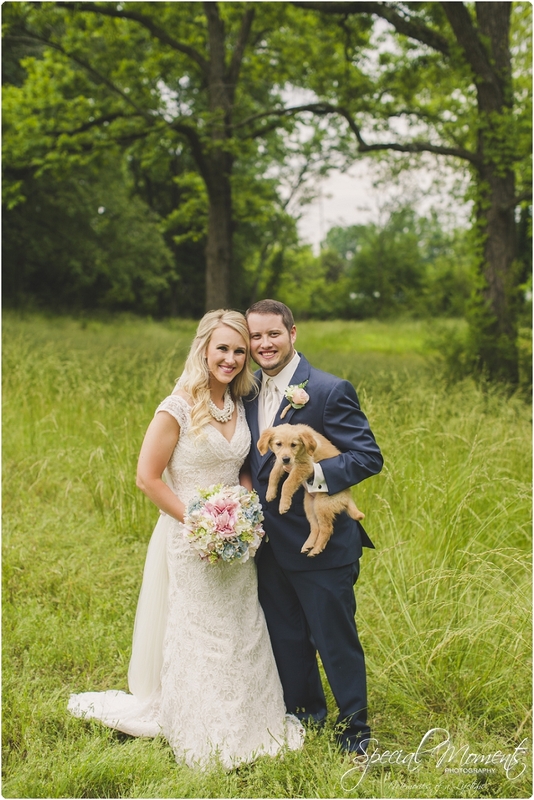 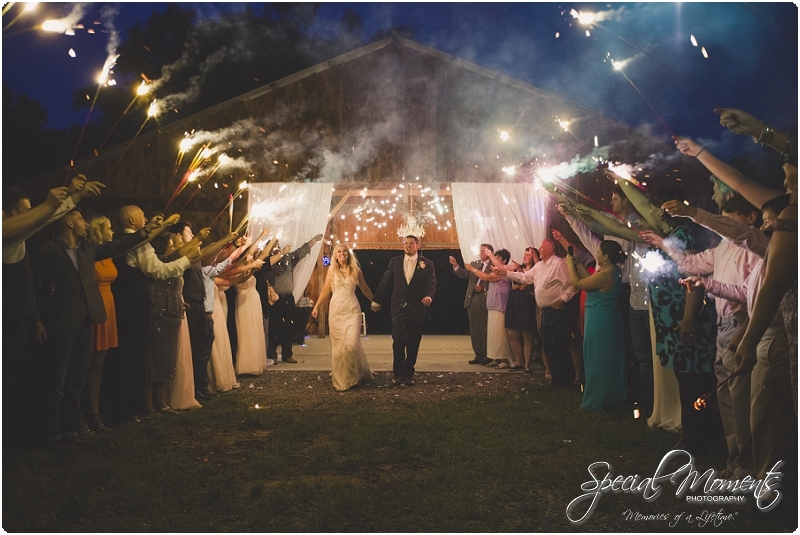 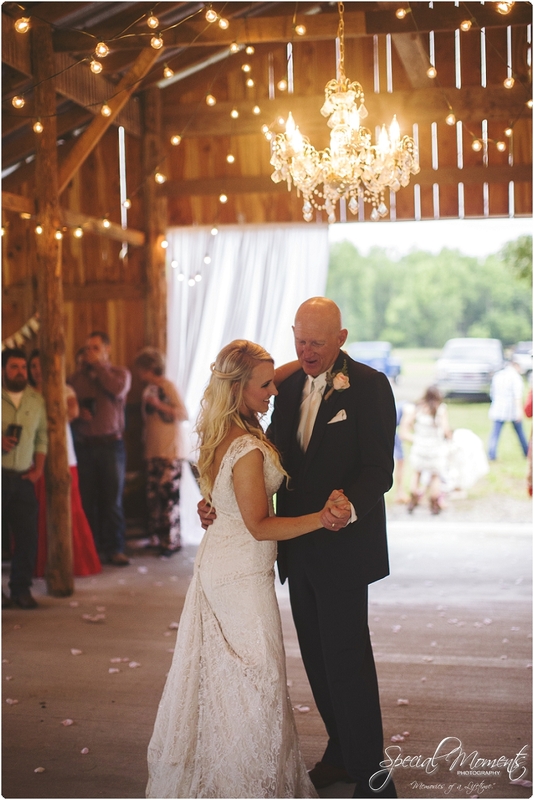 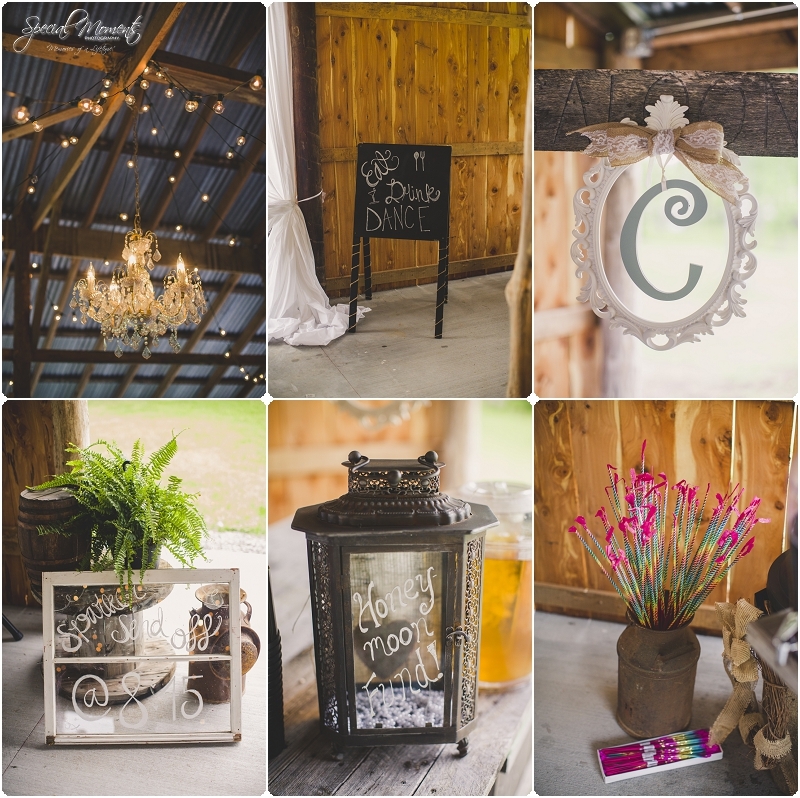 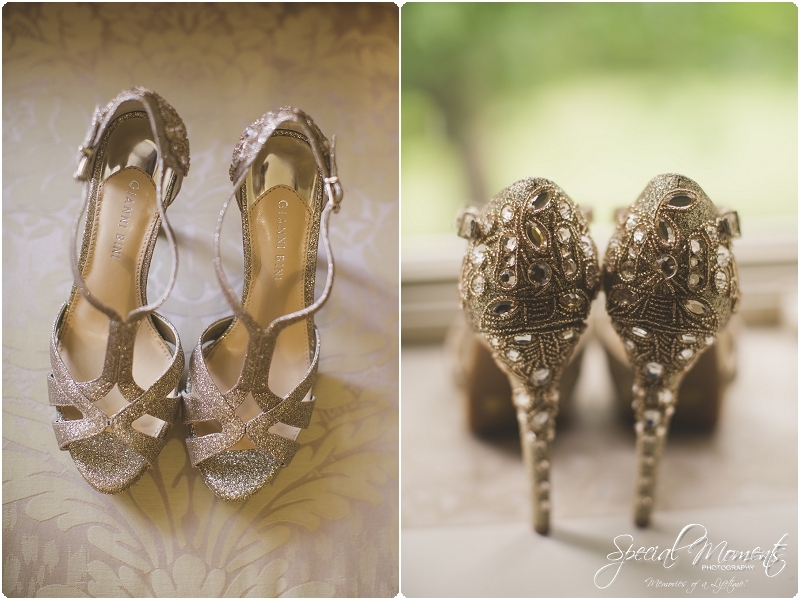 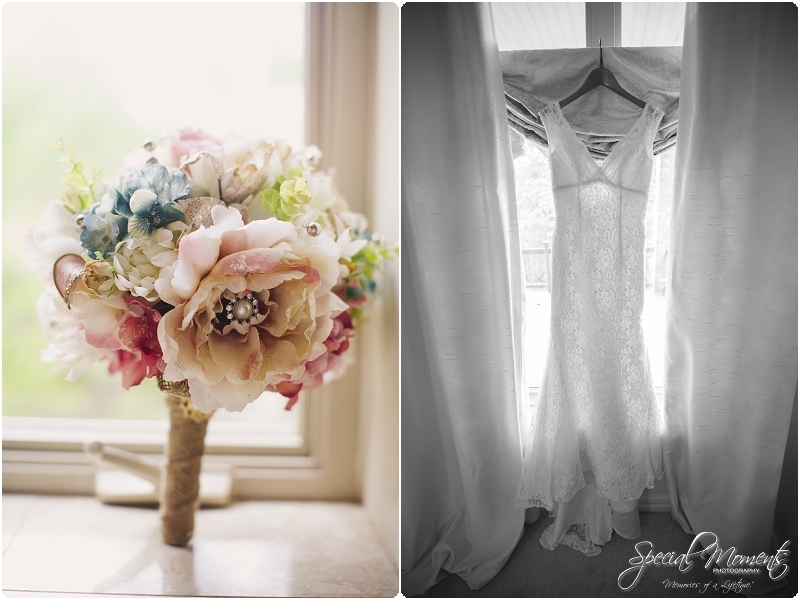 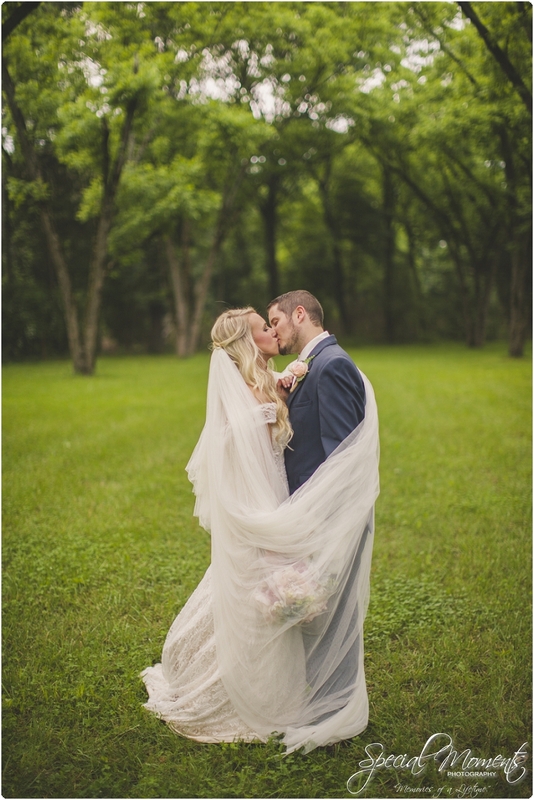 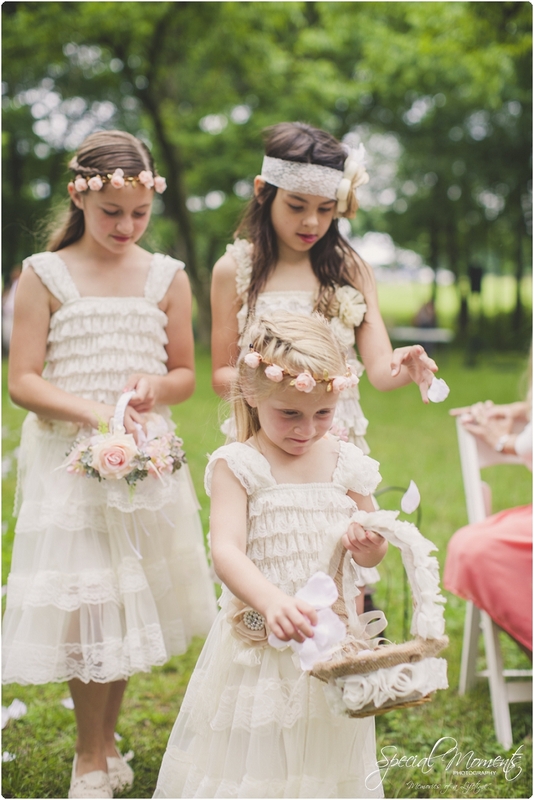 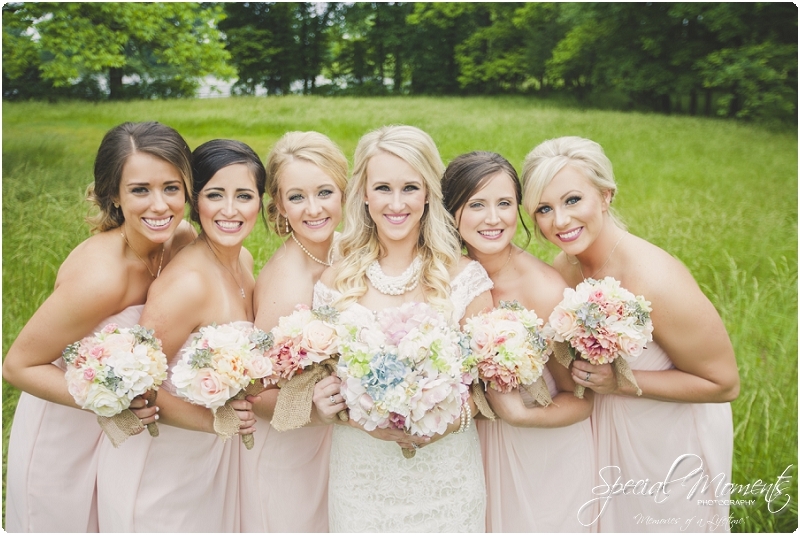 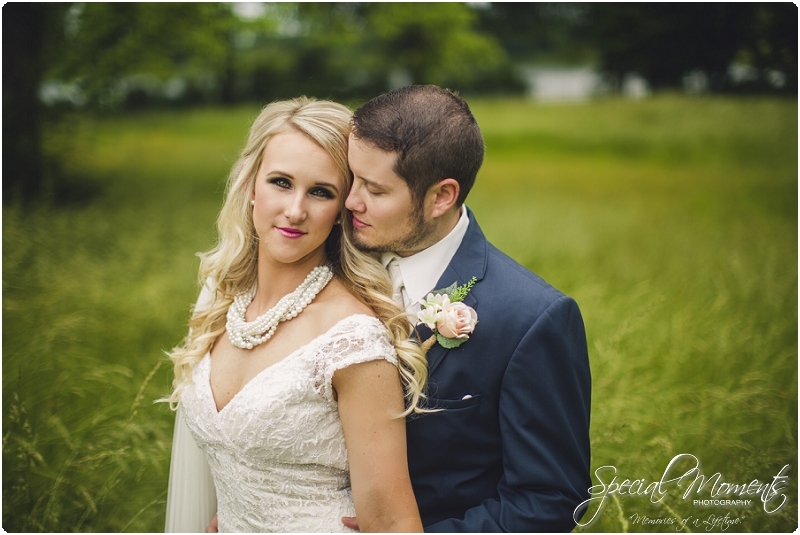 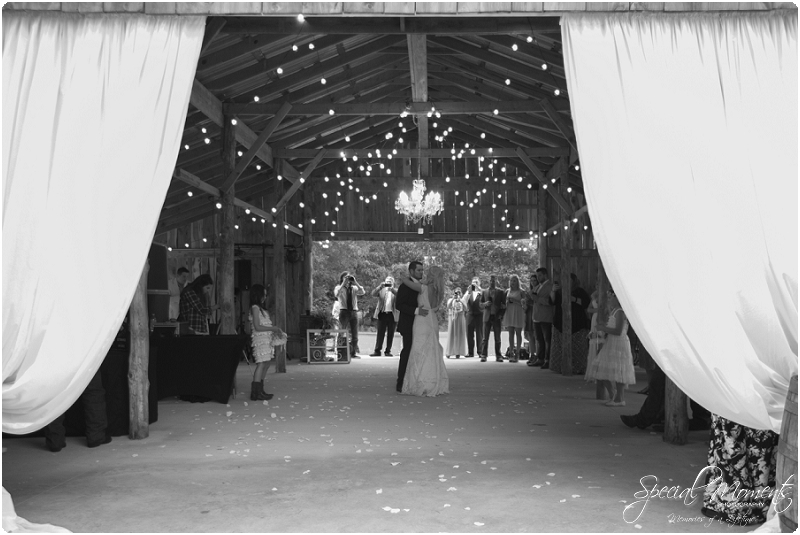 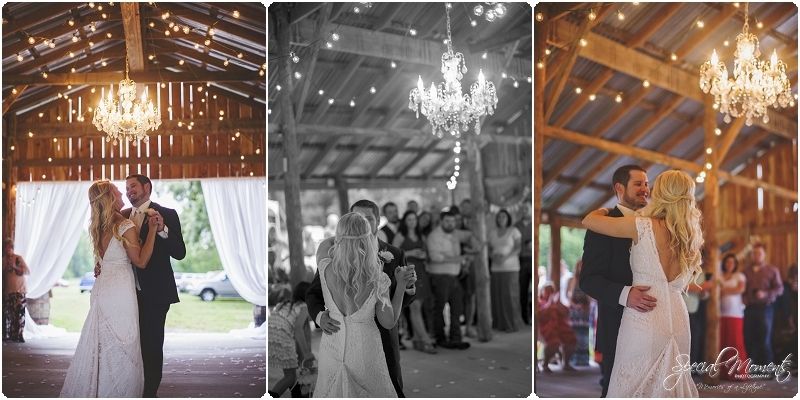 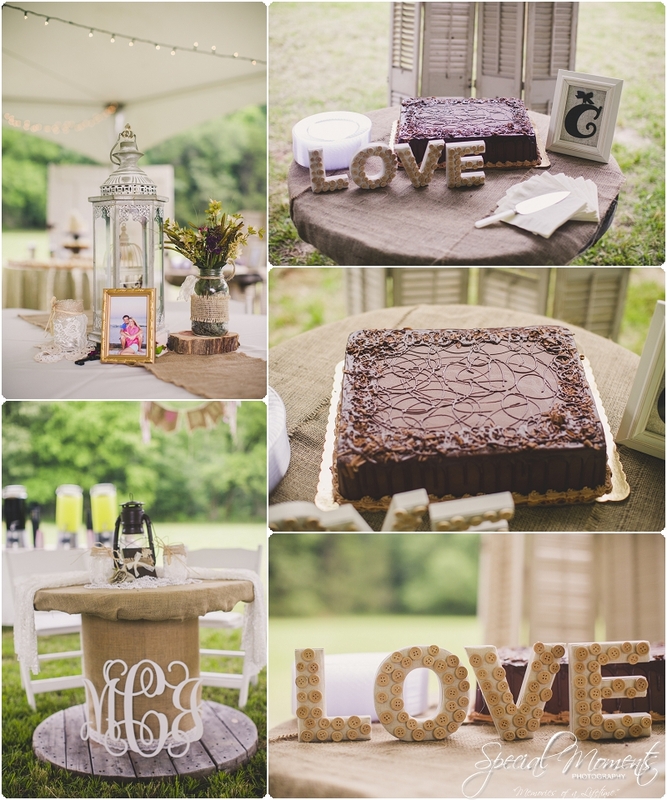 Special Moments Bride from last fall…….We have the sweetest and best looking brides eva……. 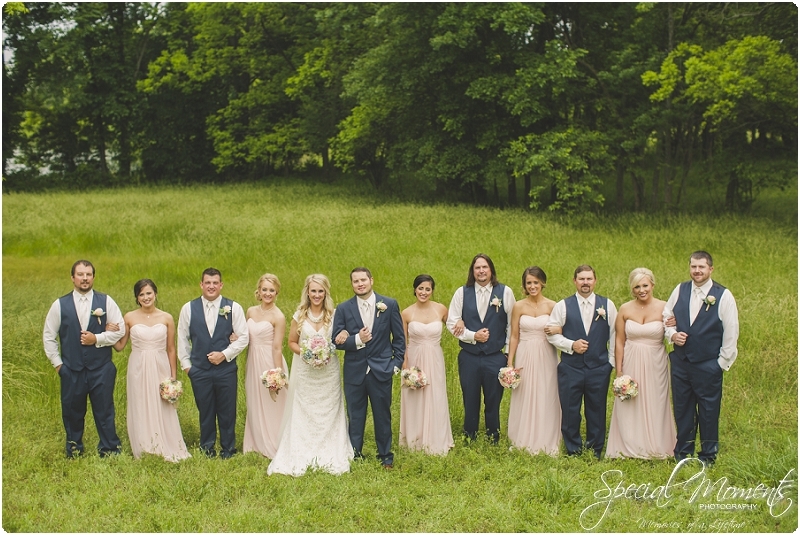 Seriously, how good looking were those ladies? 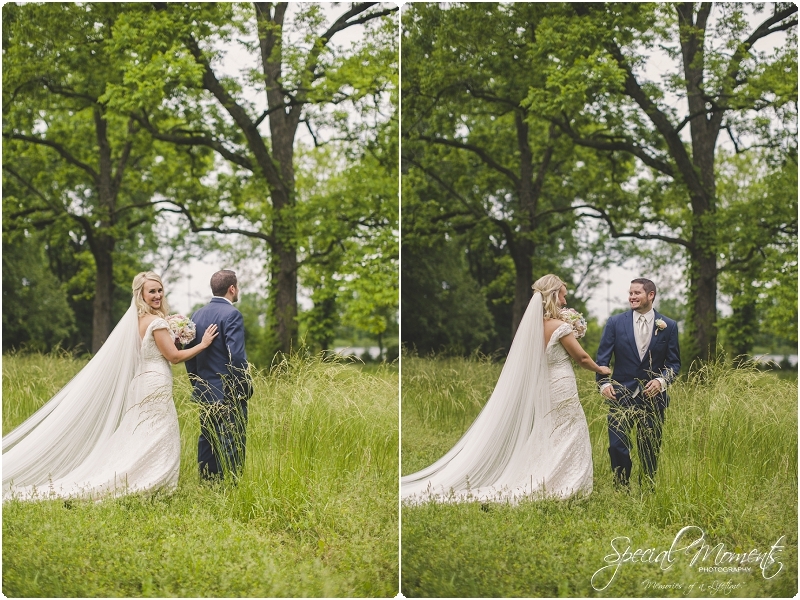 Now here’s the whole group together……..
My shot on the left…..Janie’s shot with her stalker lens on the right…………..
My perspective for the First Kiss….. 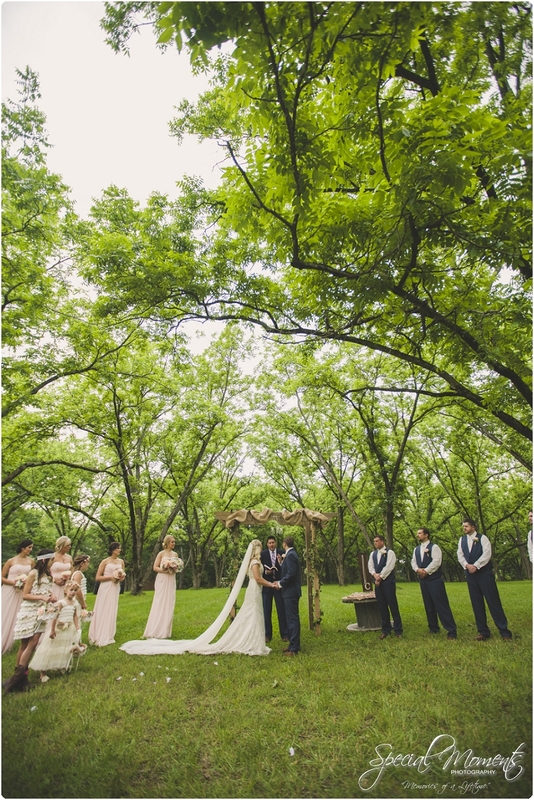 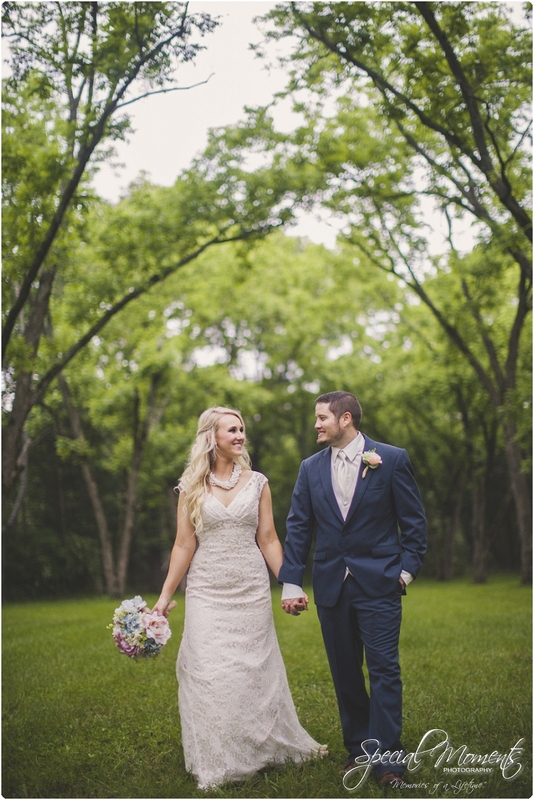 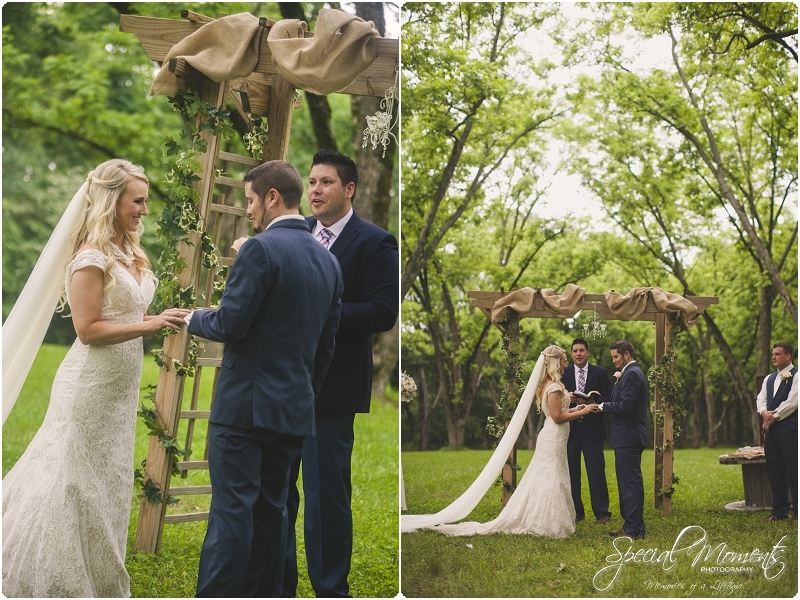 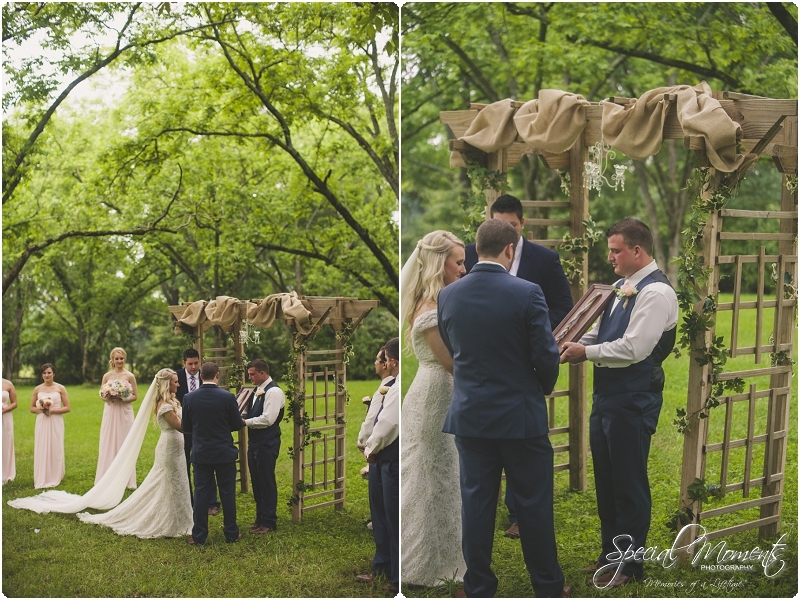 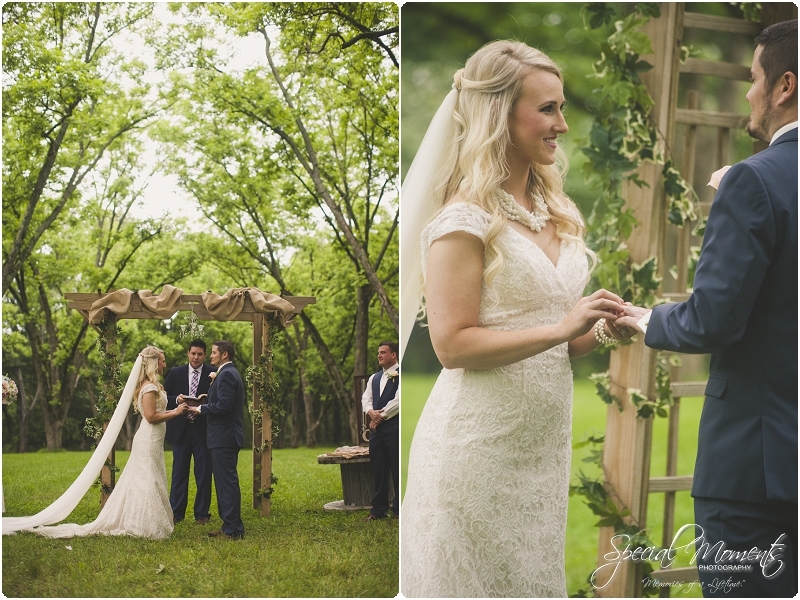 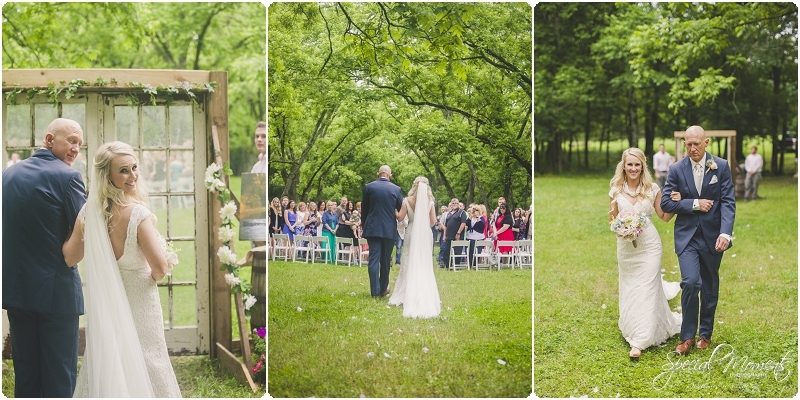 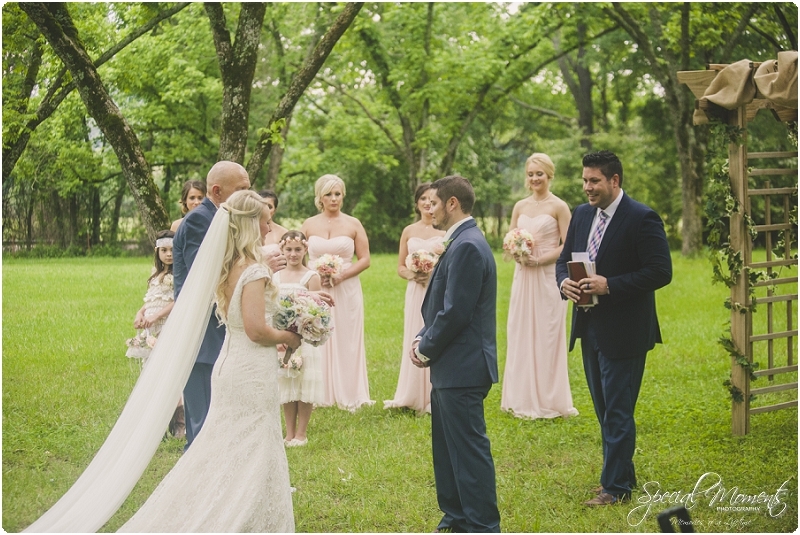 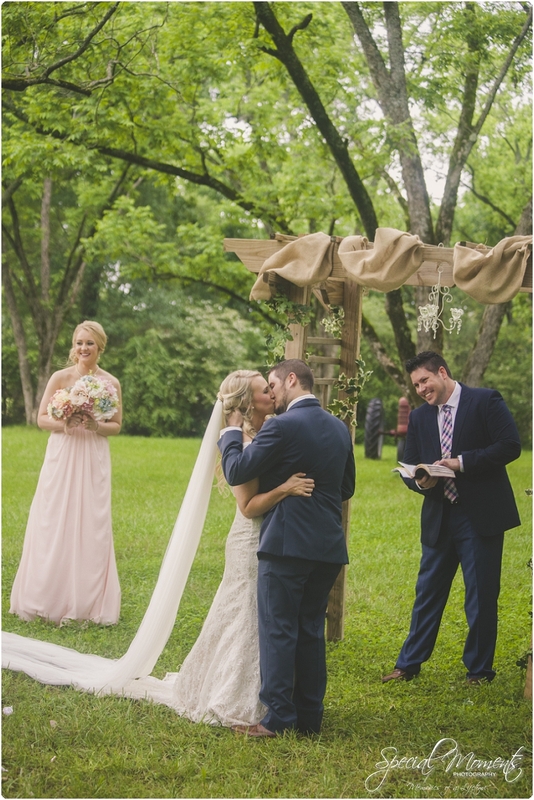 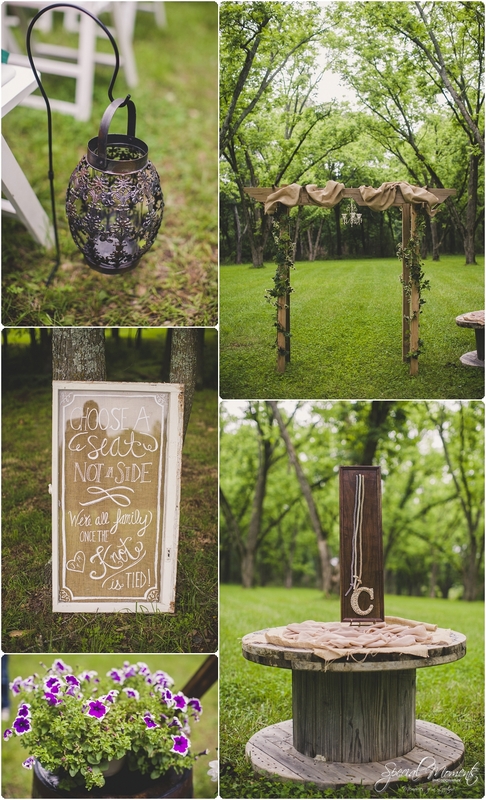 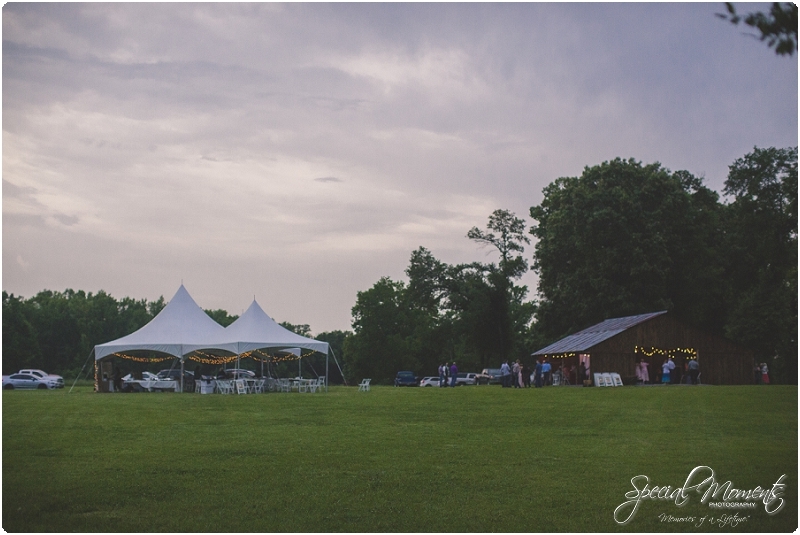 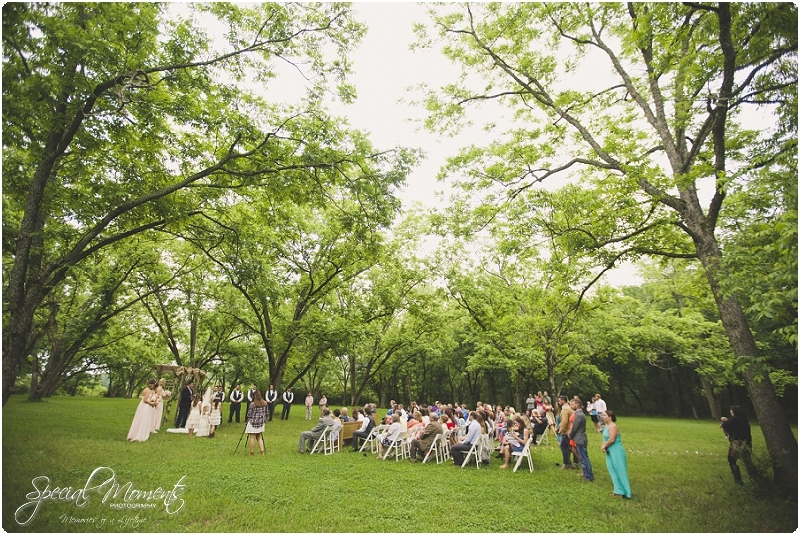 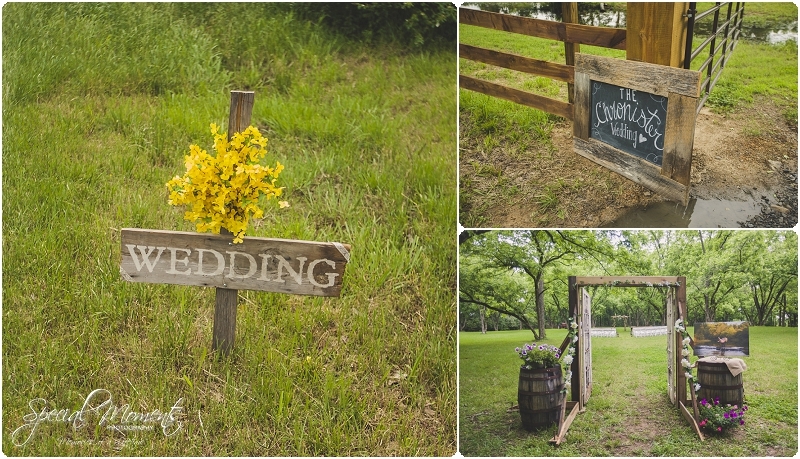 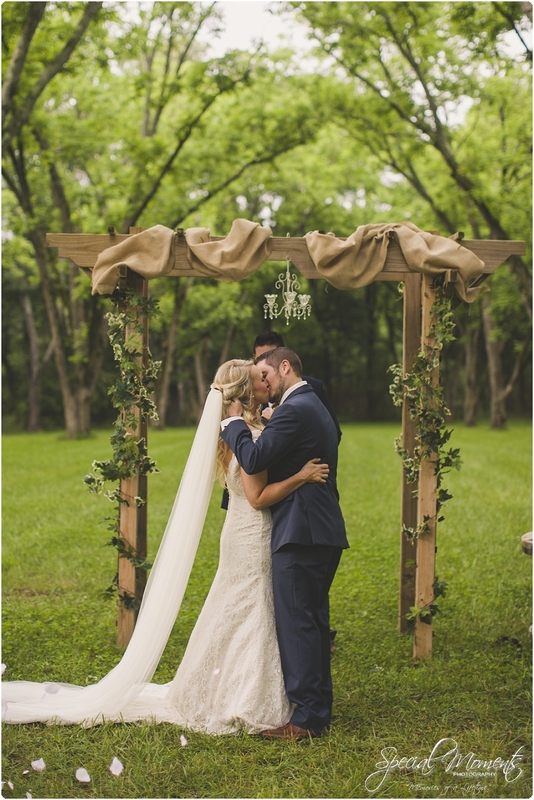 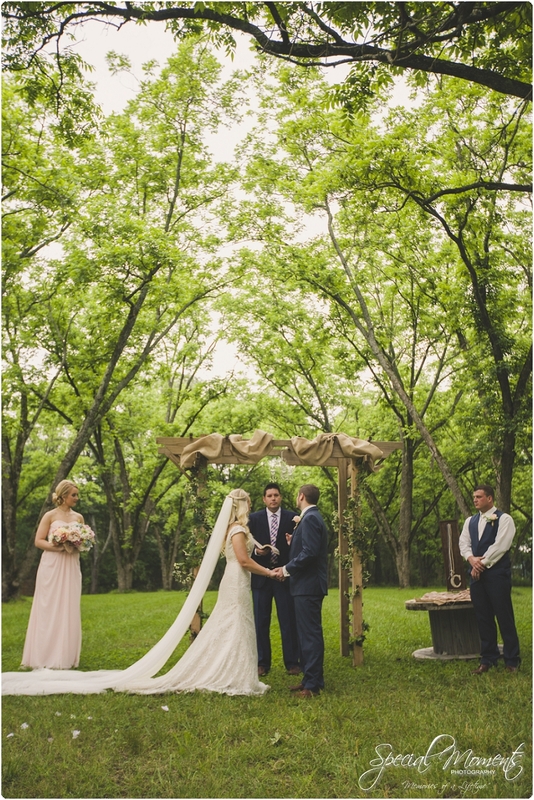 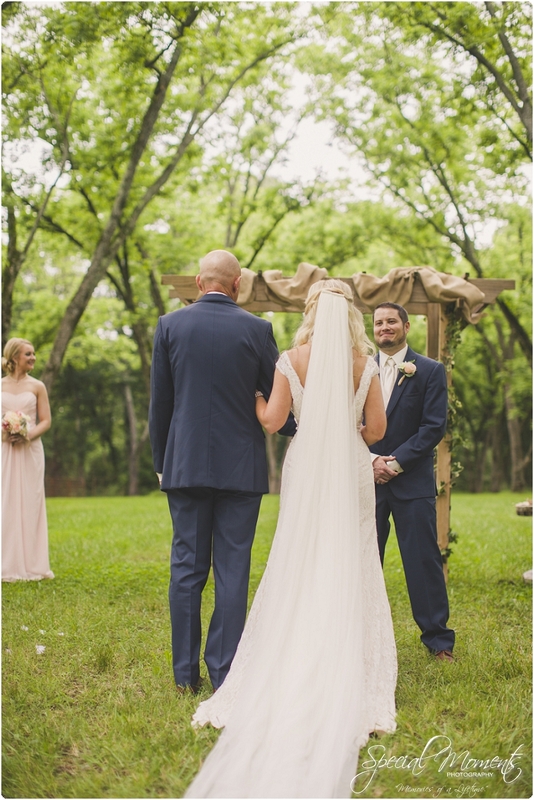 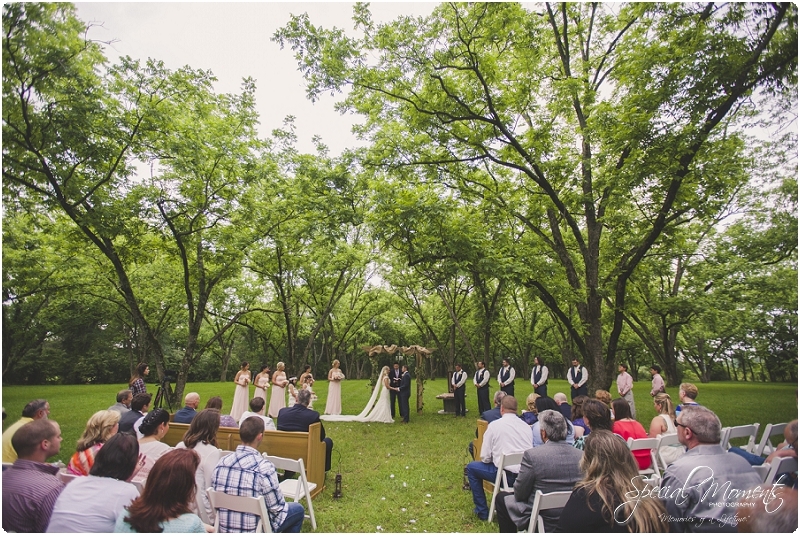 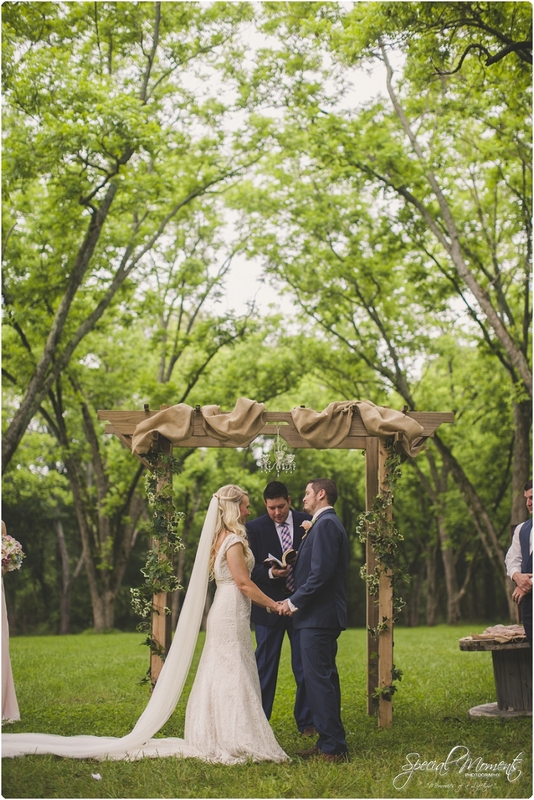 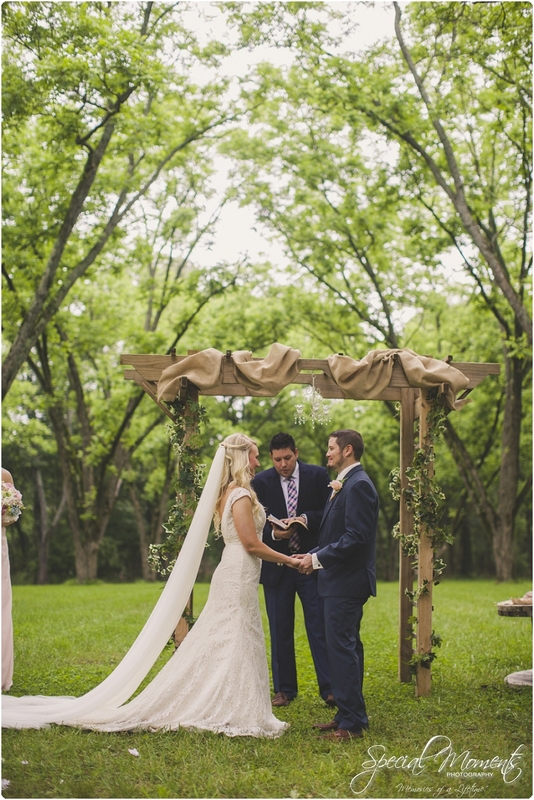 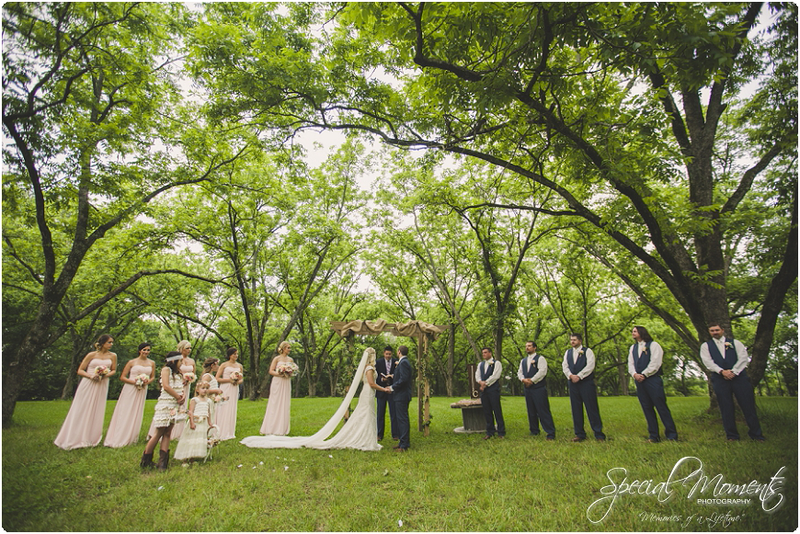 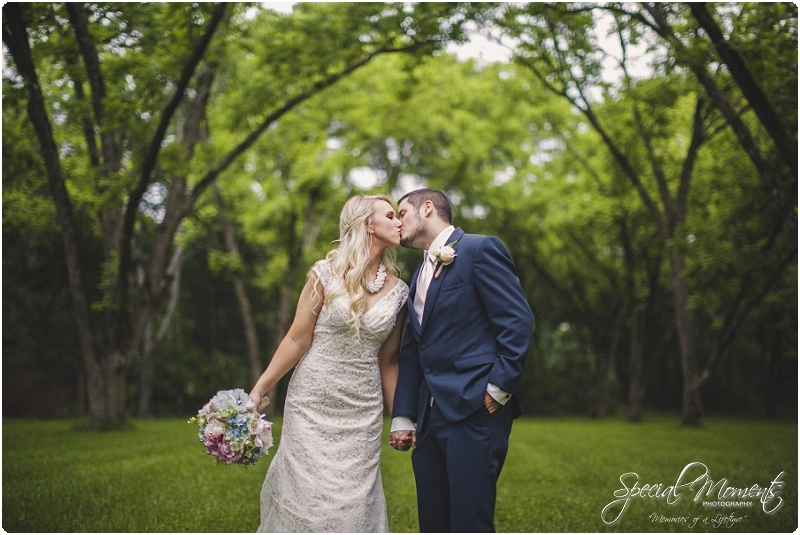 I loved that ceremony……Happy to say we captured the first Wedding at Pecan Grove at Honey Hill…….Now here’s some reception details……. 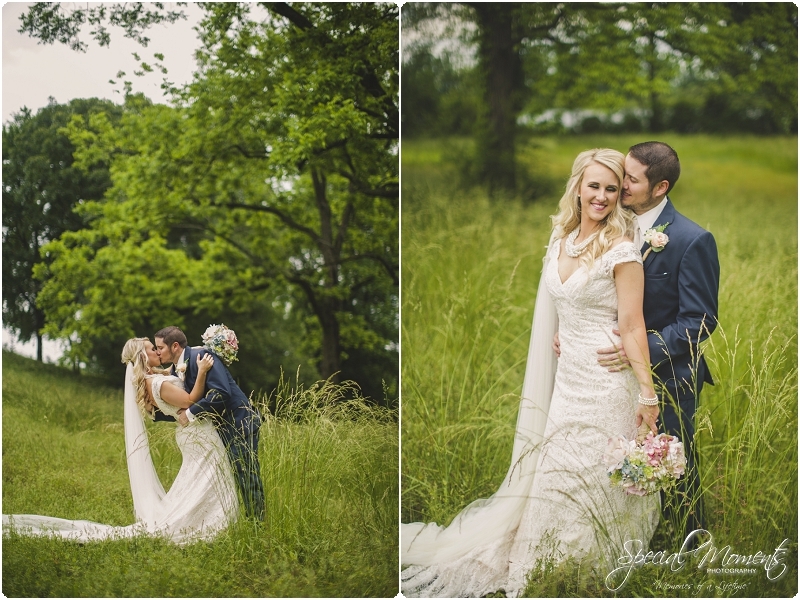 A few images i captured as we snuck away for some portraits….. 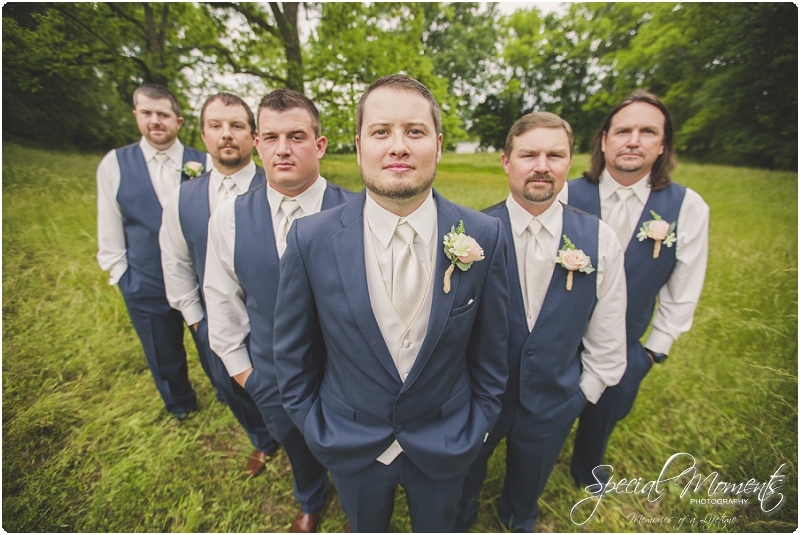 Boom……..I told you this image was worth the wait…………………. 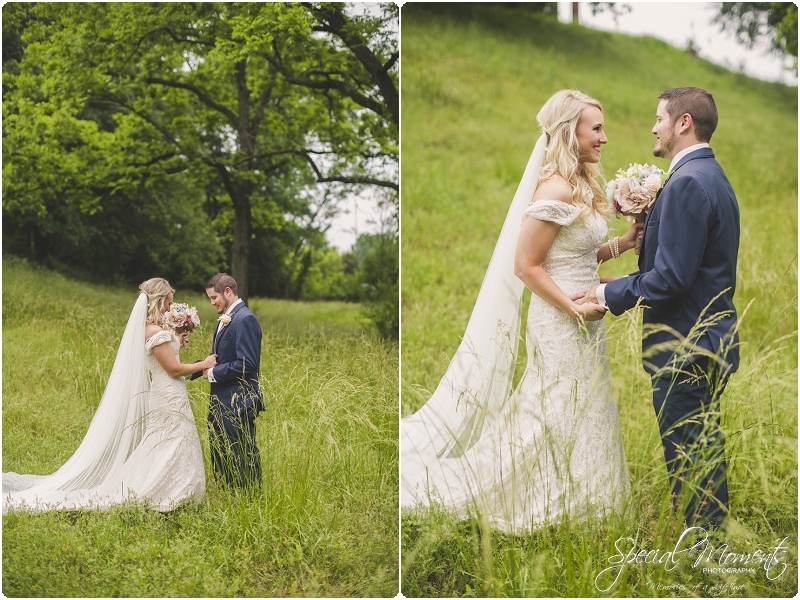 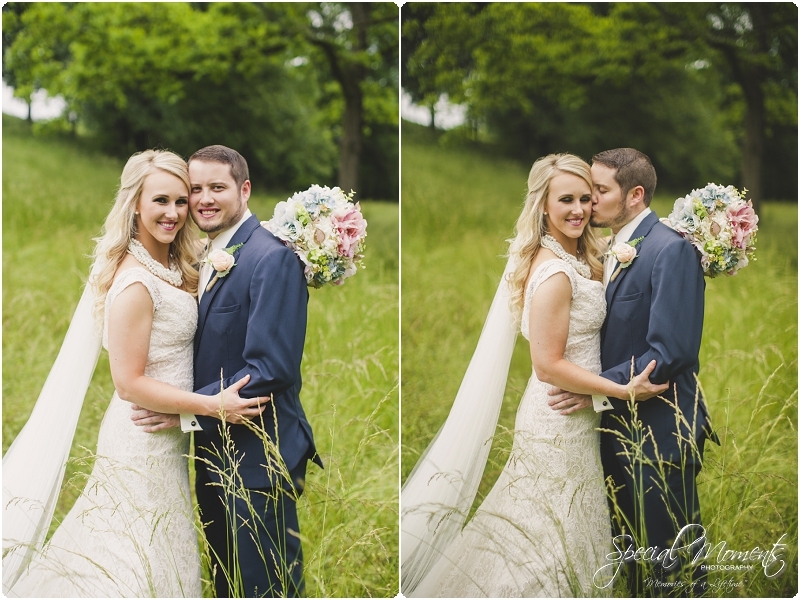 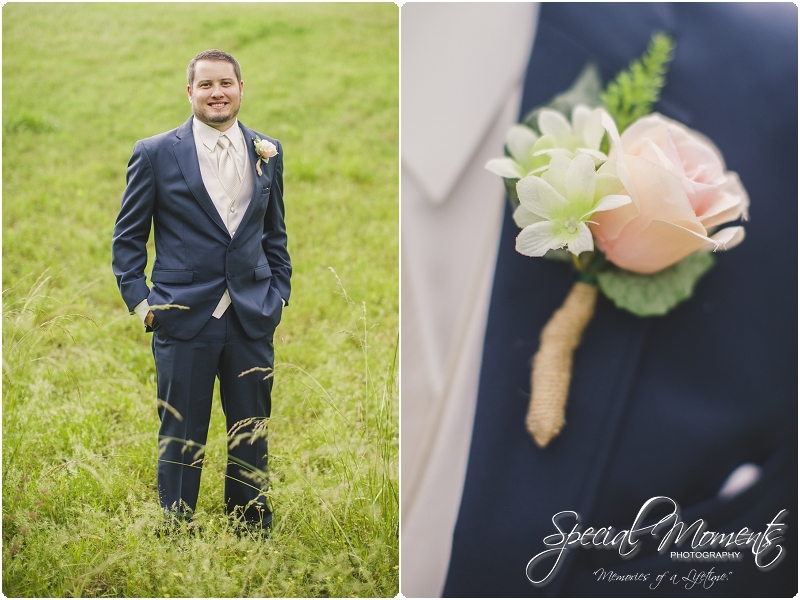 Megan and Jeremy, I hope you love your portraits as much as we loved being a part of your special day.